What’s a mount worth? No, not the simple in-game currency or lengths one must go to in order to obtain them. 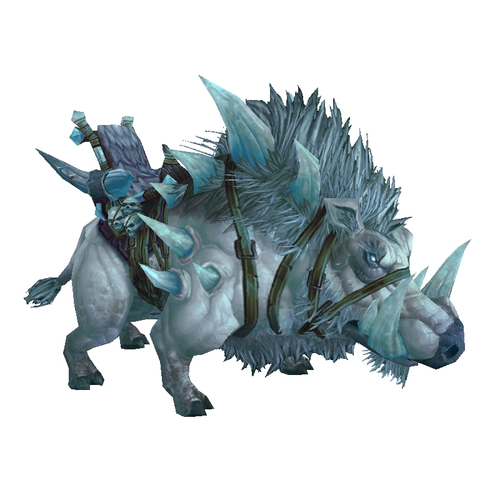 If you had to buy the mount with the money in your pocket, how high would you be willing to go? The most I’ve ever spent on a mount is 150 USD, but that was a Mottled Drake for Mrs. Amateur and it was a Christmas present. Worth every penny. Would I spend it on myself? Not a chance. 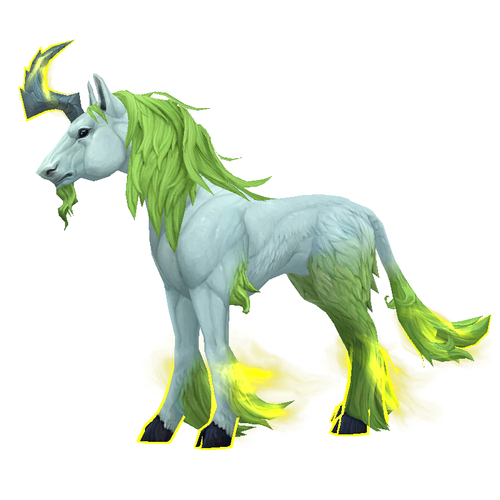 There isn’t a mount in the game that I would spend that much money for. But a cup of coffee? That’s a reasonable price. 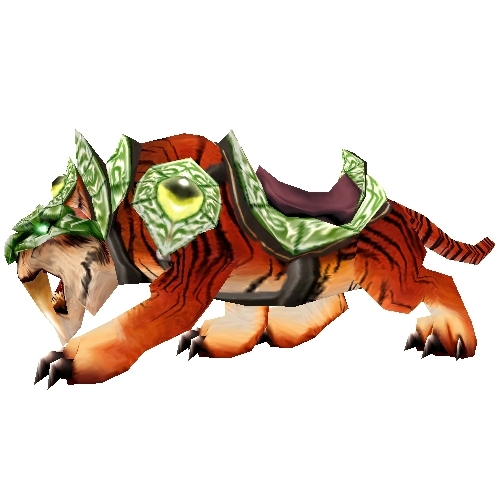 So as you might have guessed, the Swift Spectral Tiger cost me a whole dollar. The in-game shop (remember, not Blizzard) sells donation points for cash. The lowest rate is 10 points for two dollars. While I opted for a higher package, that doesn’t change the fact that for those 10 points I could get the spectral kitty. Well, actually, it was half-price at the time. So indeed I spent a dollar for one of the nicest mounts in the game. 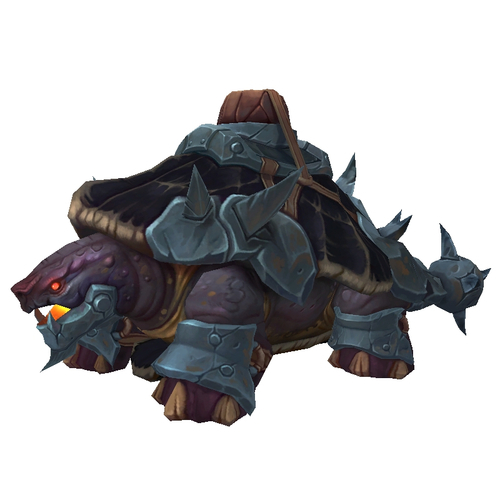 Normally you would be looking at between 1.5k-2k for the same mount. I’m sorry, but I’d rather pay my mortgage than have a shiny ride in a digital world. Now the argument can be made the price is warranted because it’s so rare. Well, every day the TCG rewards become more and more rare. Eventually, they’re going to be gone. Or at least the current means of obtaining them will be. Should they be gone forever? 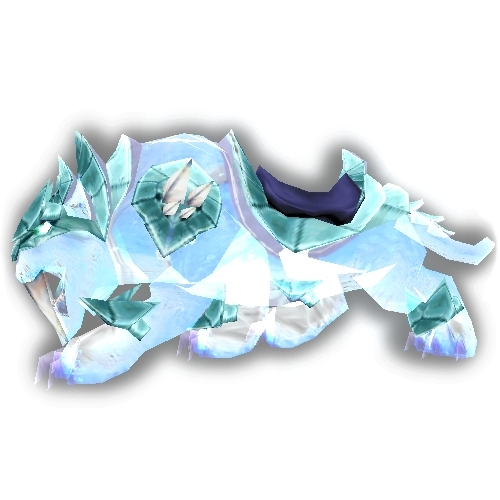 Some mounts I think should. Not the TCG ones, but the ones that required a true Feat of Strength to accomplish and obtain. 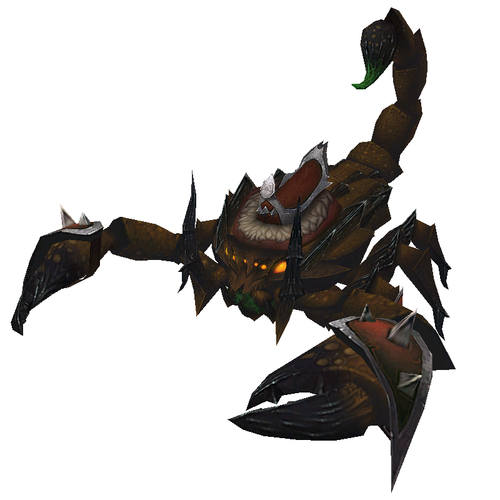 Instead, I see no reason Blizzard couldn’t offer many of these in their own shop. Heck, it doesn’t even have to be the rarest of the rare. You could put the Cenarion Hippogryph in there, for example, for those who don’t want to grind the reputation but still want the mount. Not necessarily. More people would have access to them, but not everyone is going to buy them. And you can still only be on one mount at a time. So even if someone buys 10 different mounts, they’ll not all be out at the same time. Heck, since I picked up the Spectral mount a couple of weeks ago I’ve only seen one other person riding it. In a game that charges nothing to play, the window for it to be more common is certainly there. 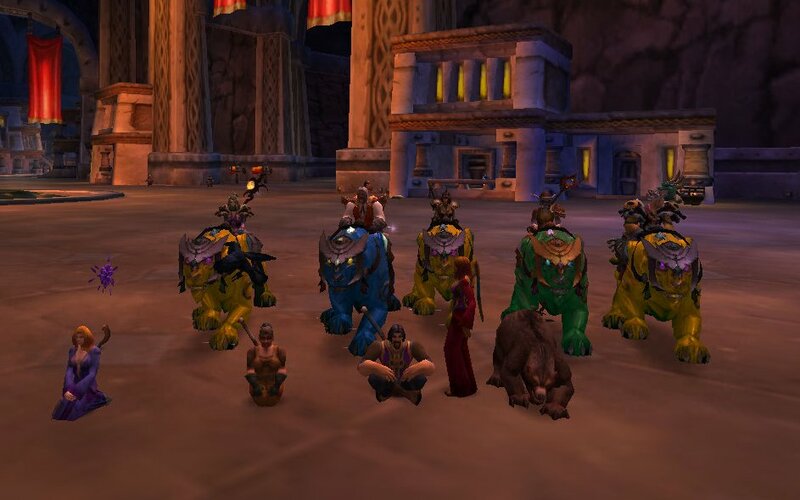 Imagine what would happen on a server where you have to pay your monthly fee on top of buying mounts. I don’t think you would have a massive influx of any mount in particular, but instead a few more of each would start popping up and that wouldn’t be a bad thing. Having said that, Blizzard doesn’t give things away. 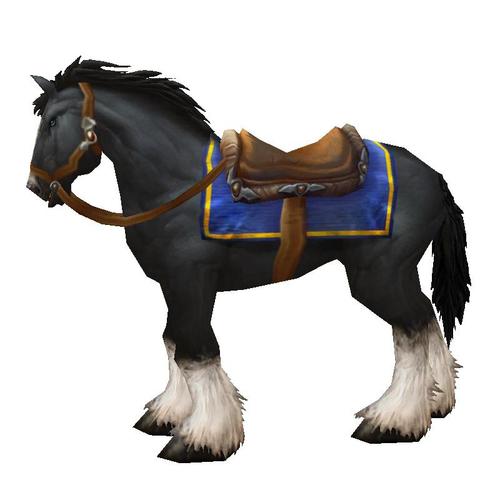 I can’t see any mount in the game being sold in the shop for 1-2 dollars. If they sold basic mounts for 5 dollars and harder to obtain for 10, I still think that would be high. But then I also don’t think they would list them that low. Either way, people still wouldn’t be pushed to run out and buy whatever they want. The tipping point isn’t quite high enough. Now, were Blizzard to suddenly go against a decade plus business plan and reduce the monthly fee then it might change. But that’s not ever going to happen. And neither is getting a mount for a dollar. Yes, I had meant to make it more of a running story as I went along, but it didn’t work out quite as planned. Still, over four months later it’s done and I’m quite happy. I even made sure Tome was on to see it when it happened, as Squirrels With Knives is now Legendary. And I don’t even hate the Firelands yet. Well, not completely. If you’ve put in any time making gold, then you should know of one of the biggest assets for doing so: The Undermine Journal. For the past four years, the site has been an amazing resource for deals as well as just a great source for pricing on everything. Whether it’s your server, or game wide, the financial info and item availability was a click away. Unfortunately that appears to be ending this month. According to the website, you can no longer subscribe and auction information is no longer updating. Whomever hosts the servers for TUJ is not able to meet the needs of the site and as such it is going to close by the end of the month. Whether it’s an official closing is yet to be determined though. The folks there seem to want to keep it going but time will tell. There will probably be a period where this site is completely closed. 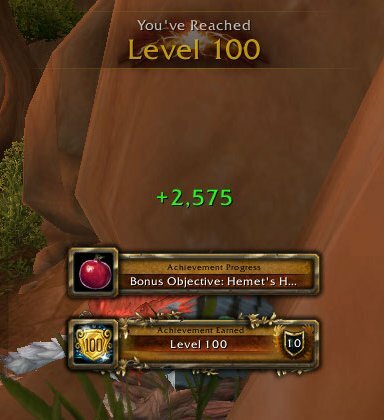 We may be able to find a new dedicated host, but there are a number of improvements that should be made here before Warlords of Draenor is released anyway. 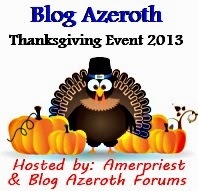 So if WoD is released and The Undermine Journal is down, it’s probably not coming back. While I haven’t used the site nearly as much in recent months, I refuse to downplay how important it was and what an amazing resource it was for those serious about gold making. Some days it’s hard to remember the days prior to it existing. Heck, if not for the Undermine Journal I wouldn’t have my Deathcharger. I certainly hope it comes back, not only because I was a fan of using it but because I think it’s incredibly valuable for the community. I never like to see any part of the community permanently log out, and this is no exception. Having said that, there’s going to be a shift in power for gold making for the next little while. Add-ons are great, but they can’t run in real time on all servers like the Journal did. Great deals and rare listed items can’t be accessed outside the game right now and that gives those with a little more time the advantage. 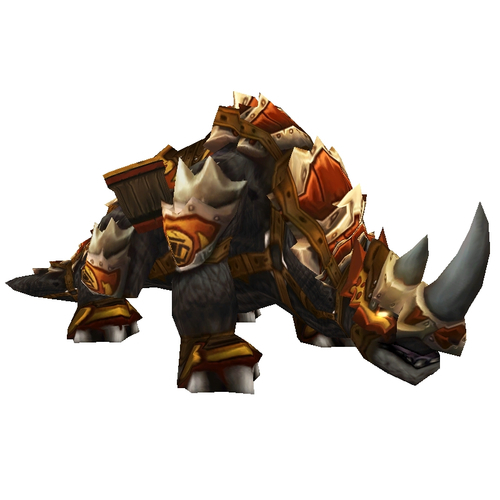 With nothing much to do before Warlords, the Auction House PvP is open for more aggressive folk. So while we hope the Undermine Journal isn’t down for long, your opportunity just went up. I’m pretty sure there was a near aneurysm on this one. 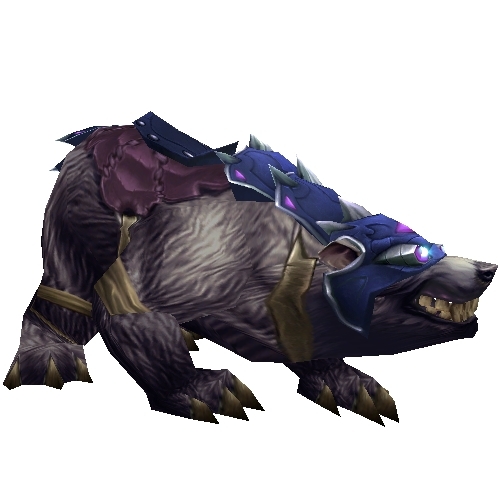 Whether or not I actually have a favourite mount is what it boils down to. A number of my characters do, but can I really elevate one above the rest? 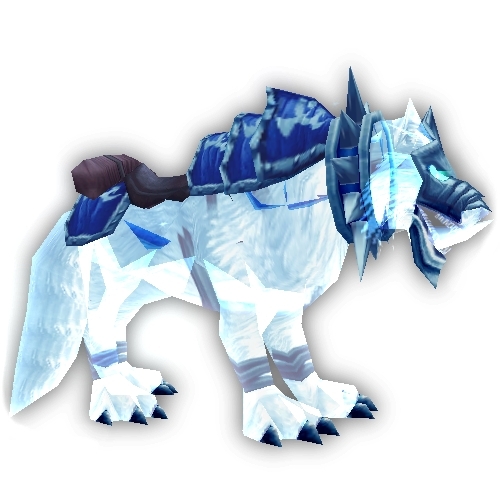 At one point I probably would have selected the Winterspring Frostsaber or the incredibly popular Ashes of Al’ar. It really is a beautiful mount. I still love the Hippogryphs, particularly the Flameward version. I was fortunate the Molten Front started the day after my holidays began that summer as I had plenty of time to do all those dailies. See what I mean? There’s plenty to choose from and many more that I haven’t even mentioned. The good news is I did manage to come to a conclusion, sort of. It’s in a picture that I’ve brought up more than once. My favourite mount is the one I gave to others.